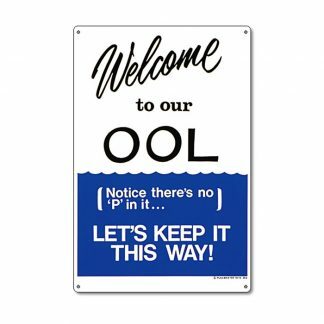 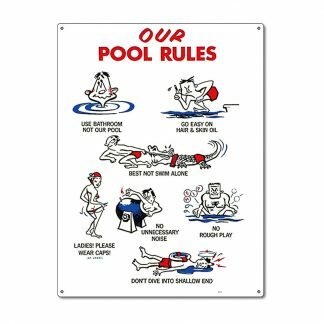 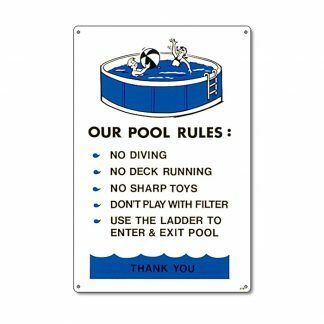 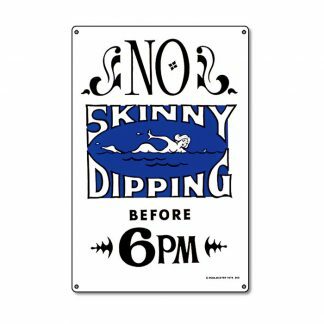 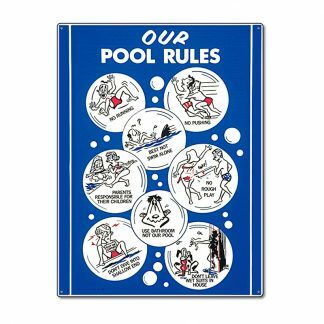 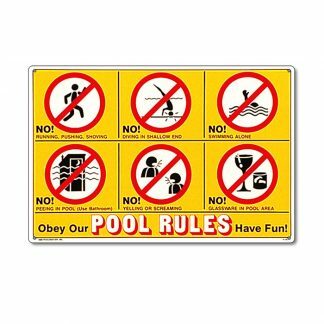 Poolmaster’s Residential Signs feature pre-punched hanging holes for easy installation. 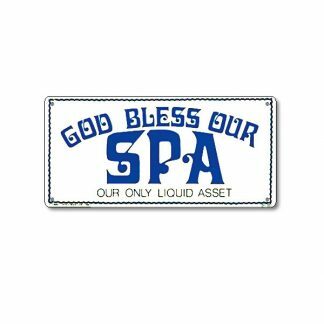 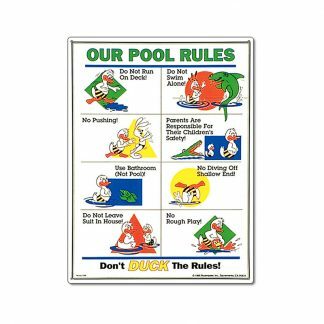 Printed with fade resist UV ink on all weather plastic to withstand outdoor conditions. 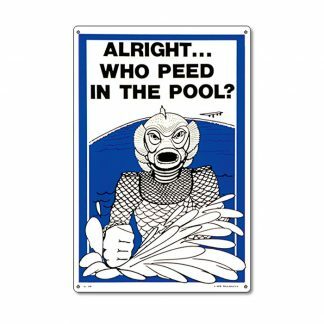 Alright… Who Peed in the Pool? 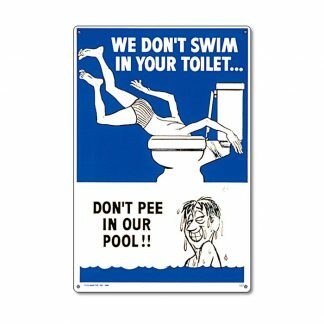 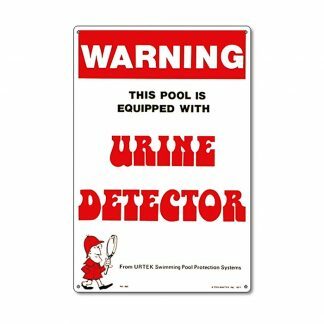 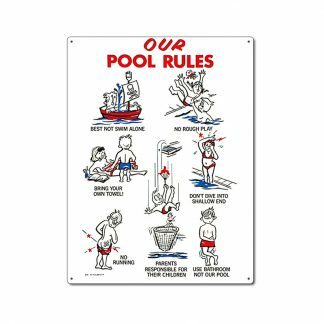 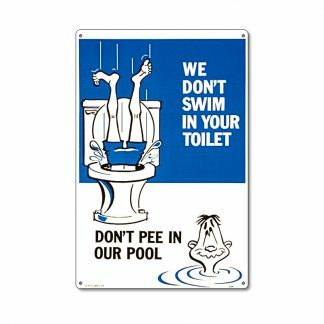 Don’t Pee In Our Pool!